Through Fitness Stars, we know how to capture that high energy so common in preschoolers and turn it into an adventure. It is a fun, action-packed fitness class where kids learn strength, endurance, flexibility, balance, and how healthy foods fuel their bodies. Watch your kids develop focus and gain self-control from physical activity that will help with school and sports readiness and skyrocket them to their next milestone… all while making friends and having FUN! 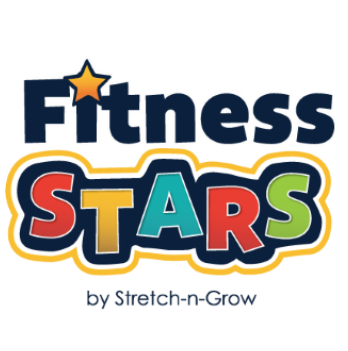 FITNESS STARS IS AVAILABLE FOR TODDLERS + PRESCHOOLERS. ASK ABOUT OUR INFANT PROGRAM!